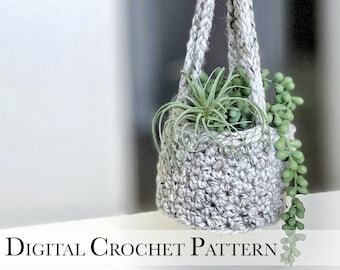 ✔︎ Makes the perfect decor piece for Spring, Summer, & year round! 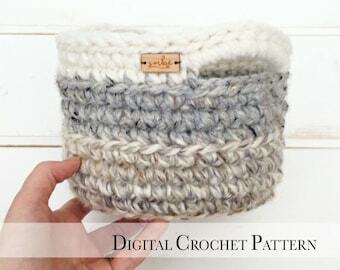 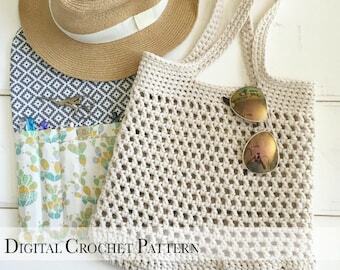 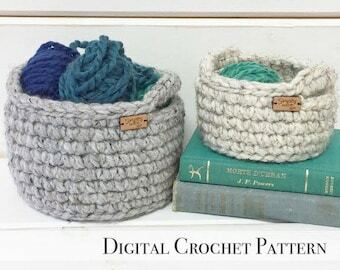 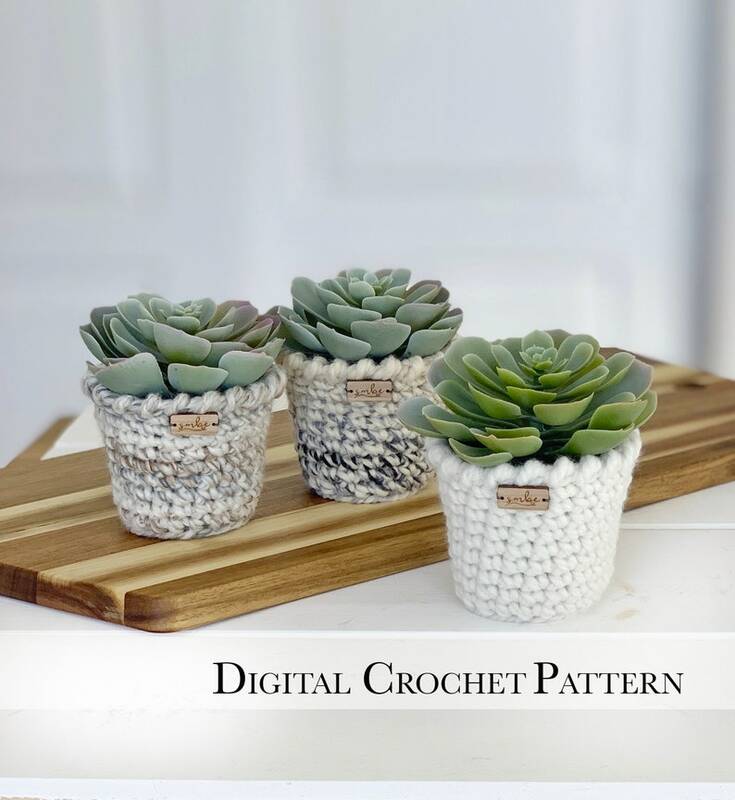 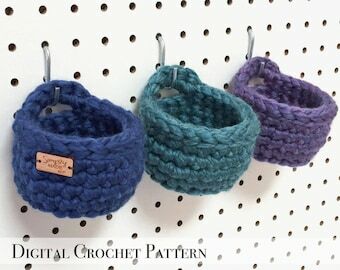 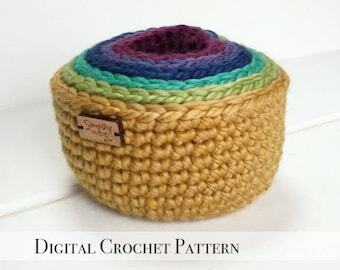 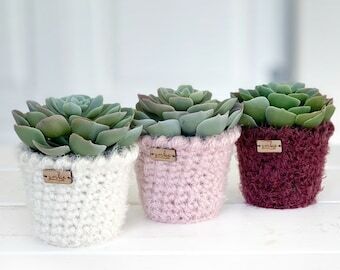 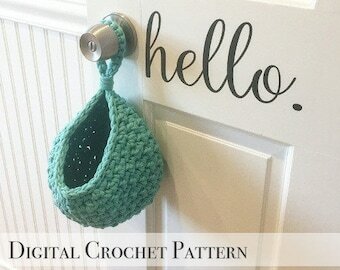 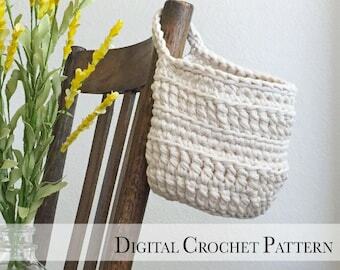 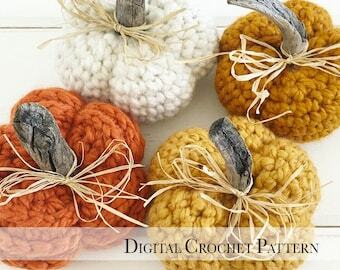 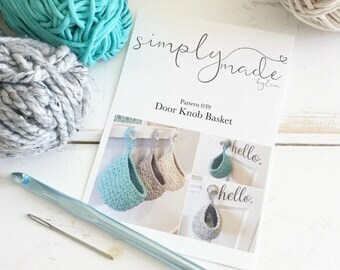 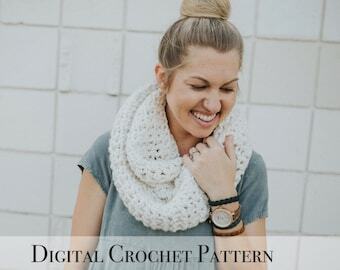 ✔︎ The planters are crocheted with super bulky size 6 yarn. 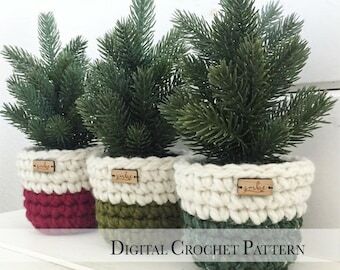 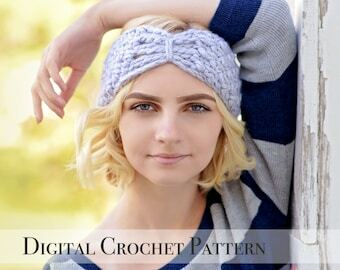 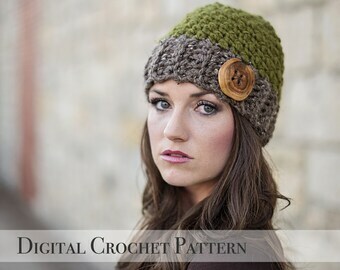 Recommendations for the fuzzy yarn shown in the pics is included as well.